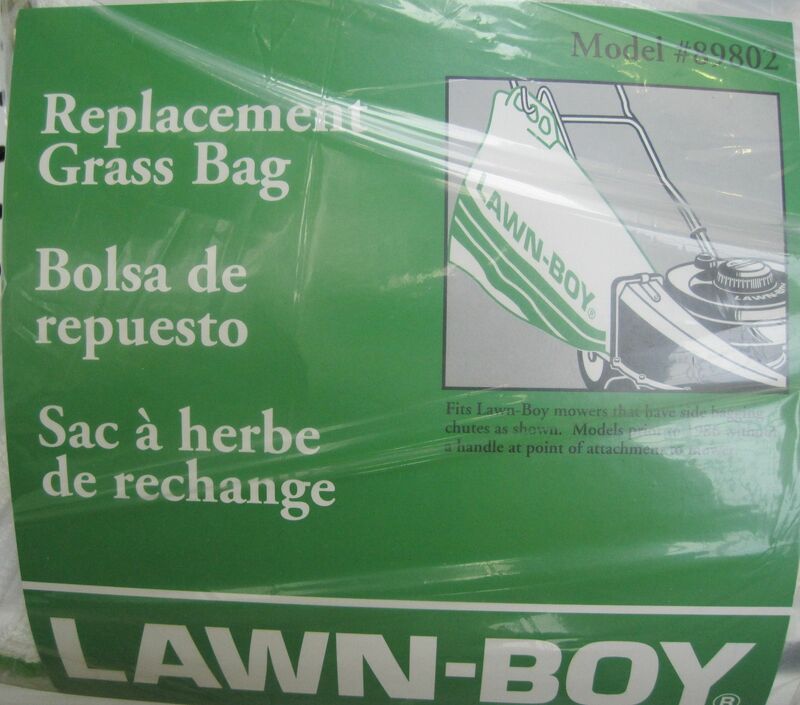 Designed for all Lawn-Boy mowers with side chutes as shown on package. 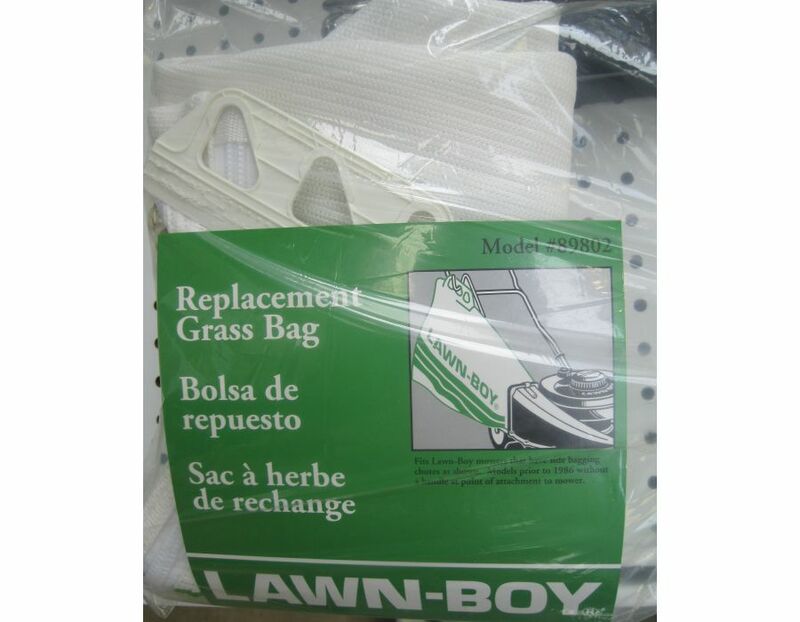 (models prior to 1986 without a handle at point of attachment to mower.) 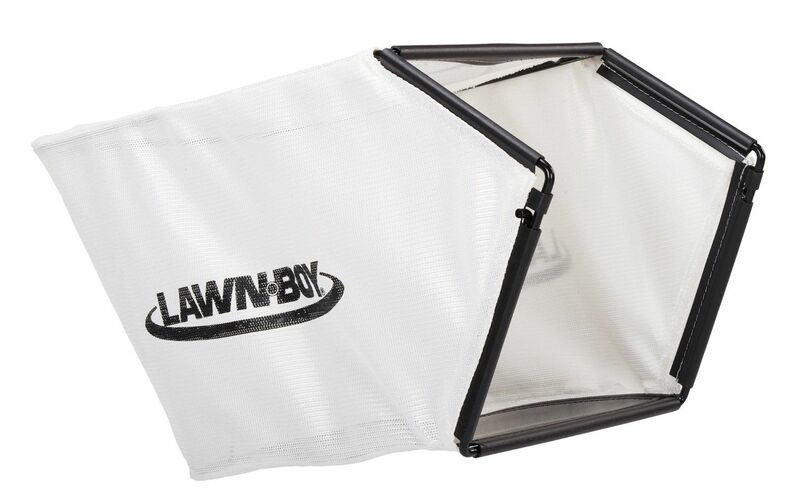 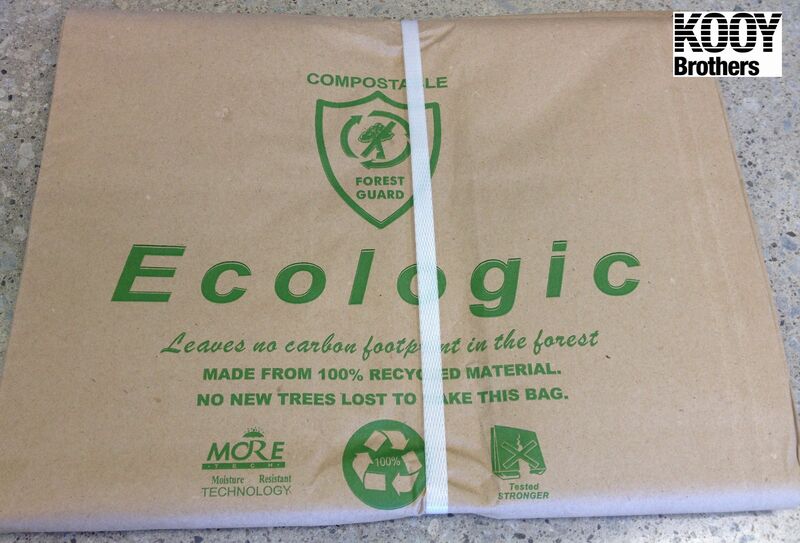 Easily collects and empties grass for composting, mulching or disposal. 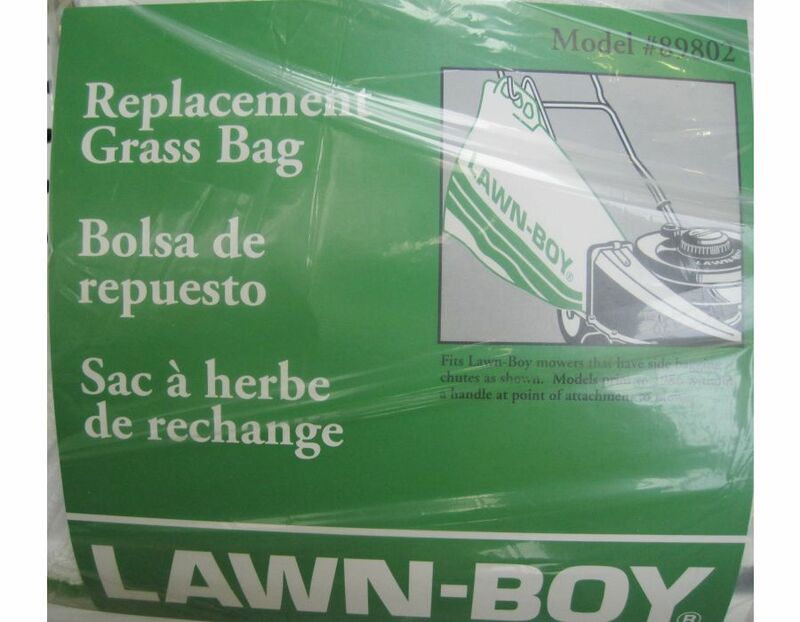 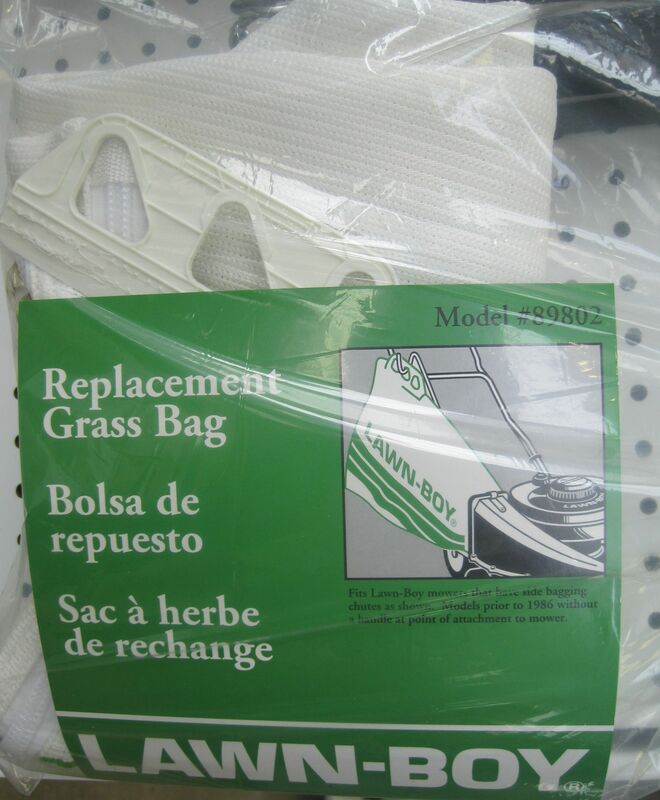 Find this Lawn-Boy mower replacement side bag part #89802 at Kooy Brothers Equipment Ltd. 1919 Wilson Avenue, Toronto Ontario.